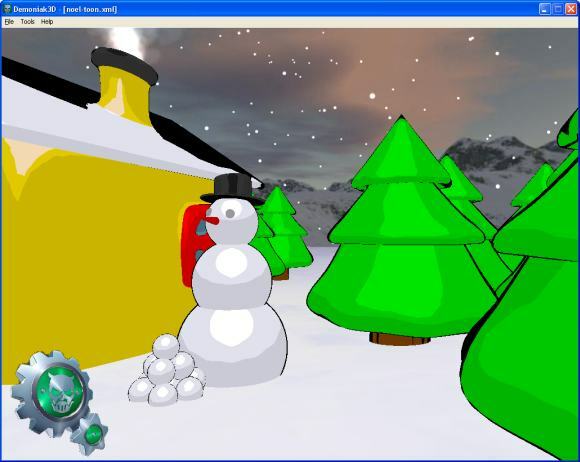 For any bug report or feedback, please post in the forum: Toon Snow Demo @ oZone3D.Net Forums. Yet another Xmas Demo... Toon shading & particles. 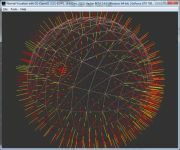 This demo requires an OpenGL 1.5 compliant graphics card (Geforce FX, 6/7/8 - Radeon 9600+, 1k, 2k, 3k). Unzip the archive and start DEMO_Toon_Snow.exe. That's all folk! 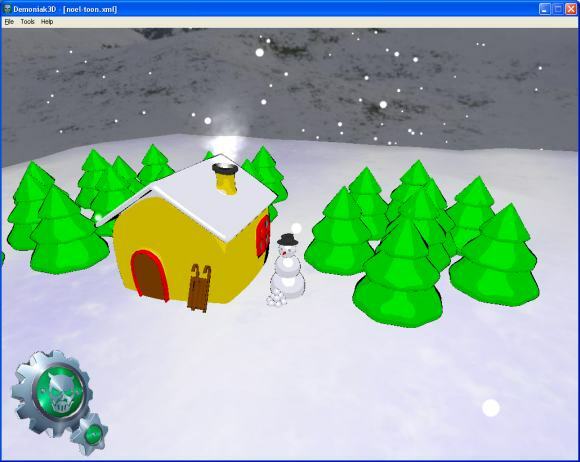 The demo's source code is located in the DEMO_Toon_Snow.xml file. Page generated in 0.0021300315856934 seconds.